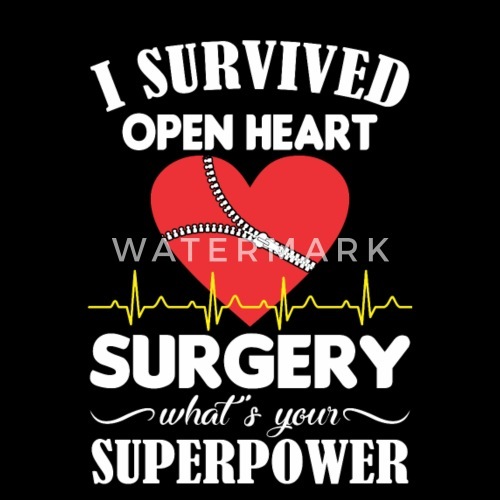 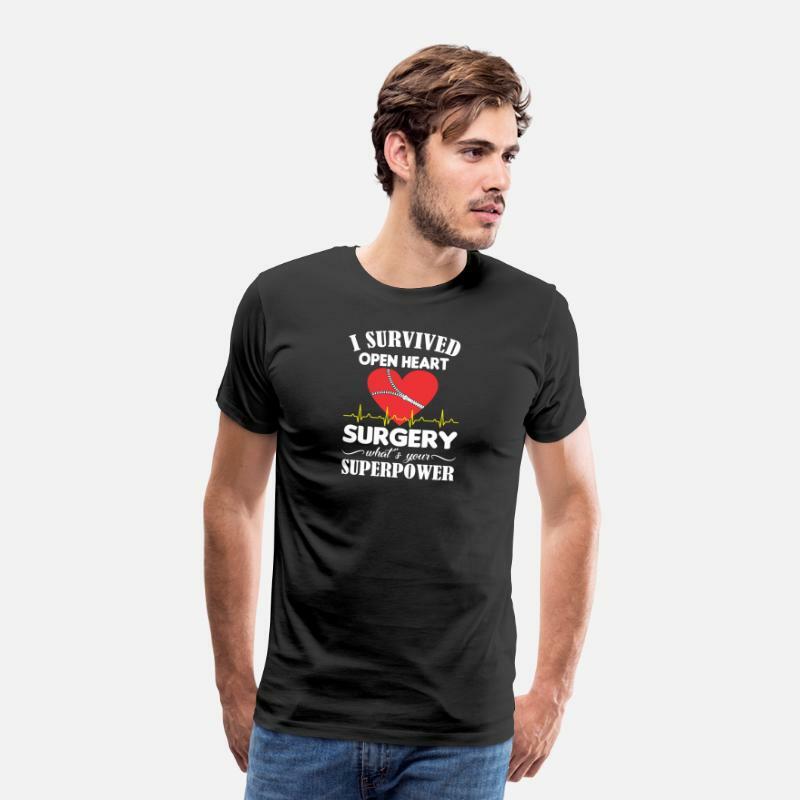 "I Survived Open Heart Surgery Superpower. 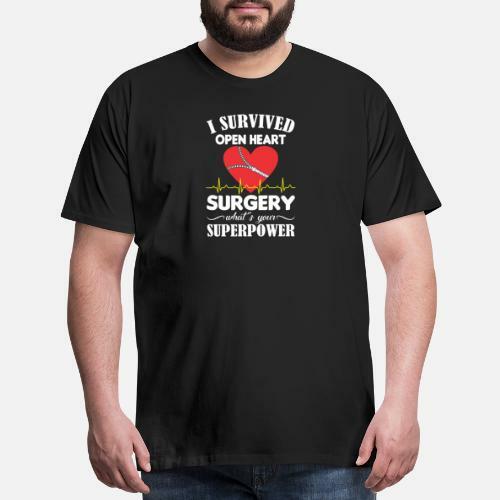 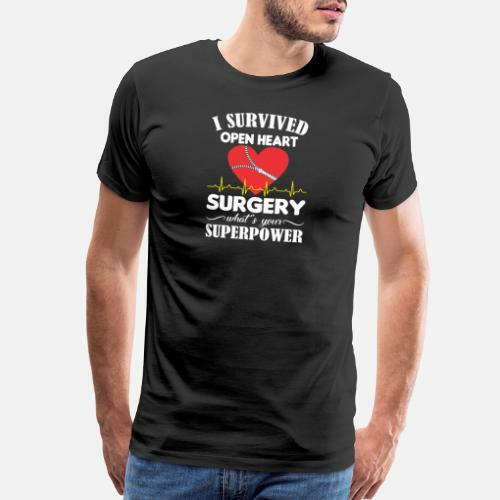 Funny gift 'Open Heart Surgery' shirt for your lover, husband, wife or friends. 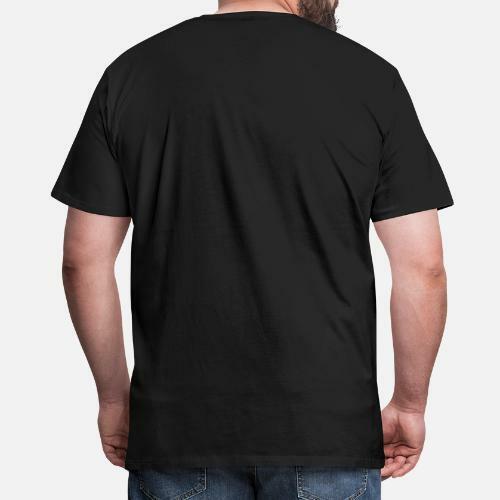 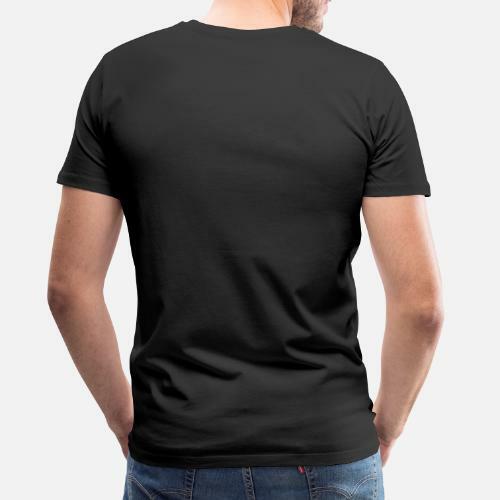 Buy custom T shirt, hoodie, sweater, mug with no minimum order required."